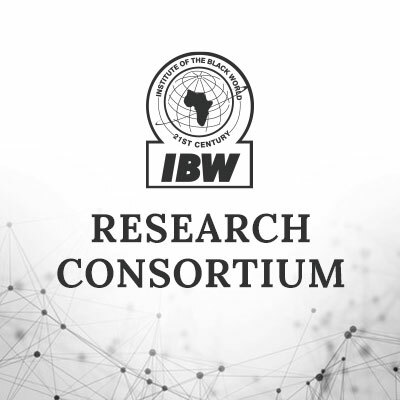 The Institute of the Black World (IBW) Research Consortium is a network of institutionally based and independent research institutes, centers and researchers who focus their research on producing information that will enhance the understanding and quality of the Black experience. 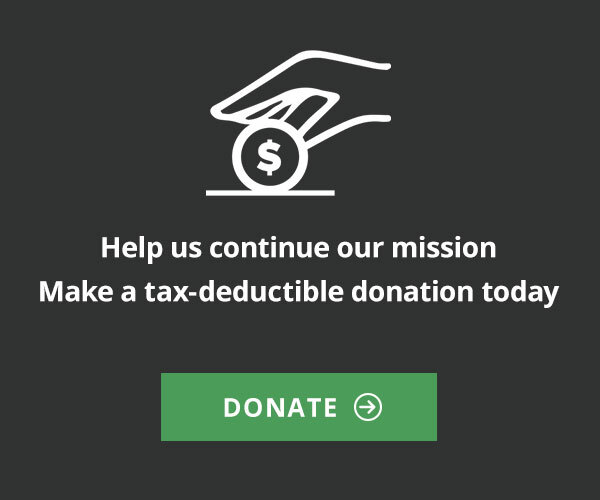 The consortium prioritizes the training of scholar/activists as central to its mission. These institutes and centers, based in Africa and the Diaspora, seek to share information, exchange scholar/activists, transmit lessons learned and collaborate as appropriate to achieve their objectives. The application of knowledge to impact public policy and develop community capacity is a central goal of the network. Facilitating research that confronts stigmas due to race, ethnicity, class, or gender bias is another objective. With praxis as an essential element of its mission, the network will work in collaboration with the Damu Smith Organizing and Training Institute to support community organizers seeking to impact public policy and engage the community development process. 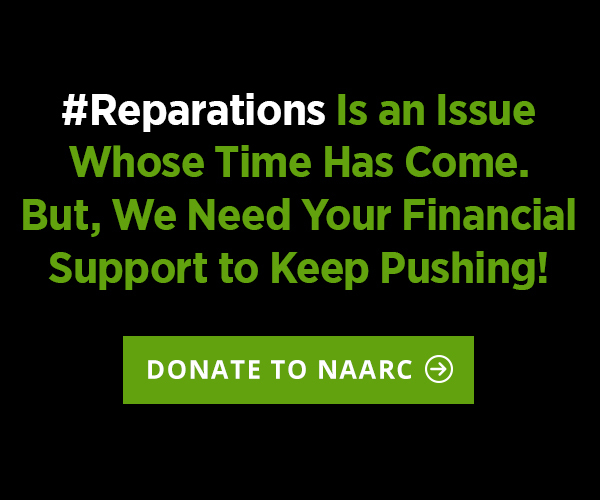 Share information and lessons learned with participating collaborators to enhance the understanding and quality of life of the Black Community. Connect the research of collaborating partners with the community organizing activity of the Damu Smith Training and Organizing Institute. Review and approve articles, essays, research papers and other meaningful documents for posting in the Research, Policy and Advocacy (RPA) section of IBW’s website. 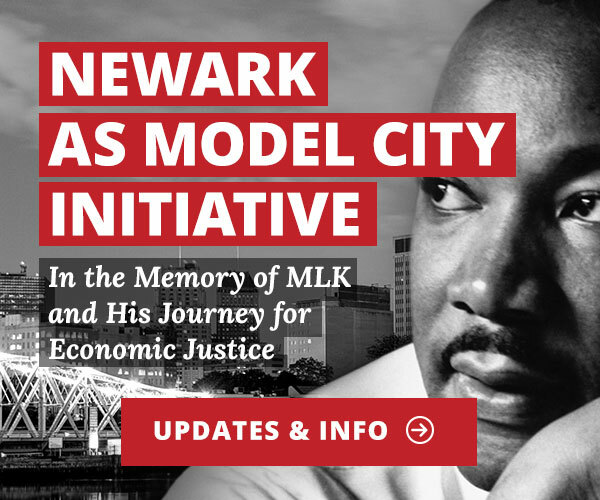 Sponsor/convene workshops, seminars, symposia on critical issues, record and produce publications from the proceedings for posting on the IBW website and/or disseminate by other means (e.g., the Report from the Black Family Summit Policy Institute). 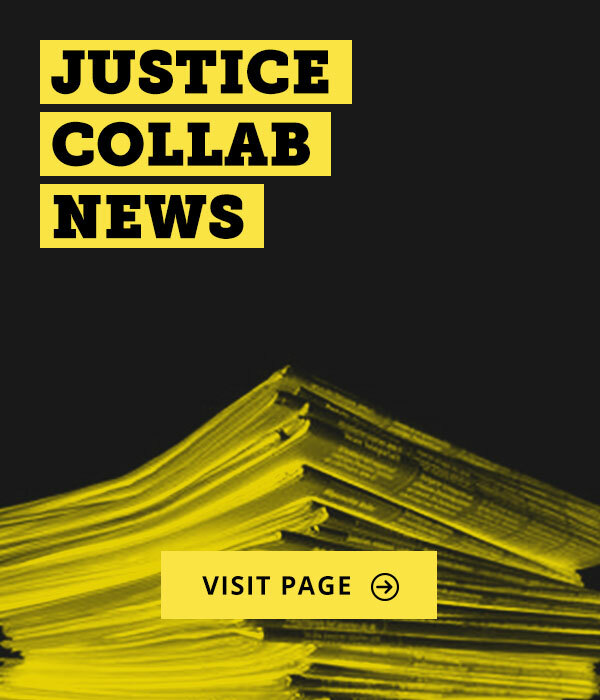 Publish Policy Briefs focused on critical policy issues which impact the quality of the Black experience such as: education, community economic development, health care, the war on the war on drugs, family policy reform, etc. Produce an occasional Public Policy Report Card which will assess the success of local and national government in addressing the relevant policy issues identified by IBW as critical to enhancing the quality of the Black experience. 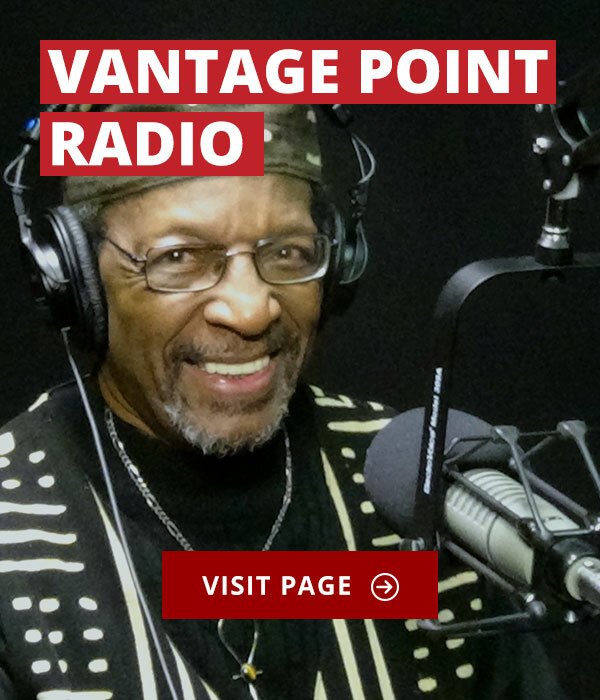 Annually disseminate a critique of the federal budget (if possible in conjunction with the Congressional Black Caucus Budget Analysis) in local communities around the country to educate local constituencies on the process and pattern of government expenditures. Coordinate a Summer Student/Organizer’s Institute (2012) targeting upper level undergraduate and graduate students, as well as community activists in developing critical thinking and organizing techniques. 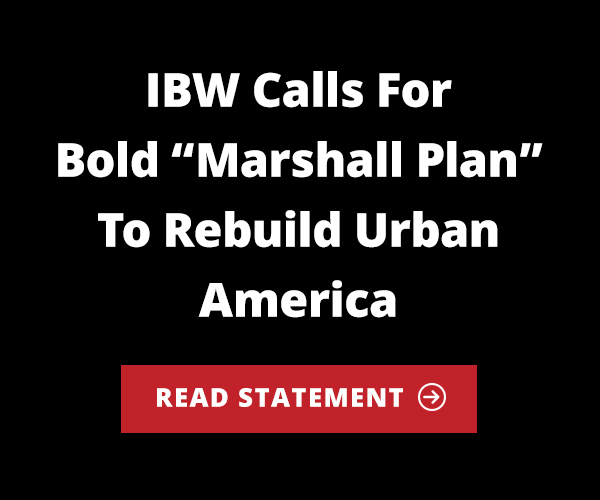 This may be developed by the IBW consortium in conjunction with other interested organizations domestically or internationally. 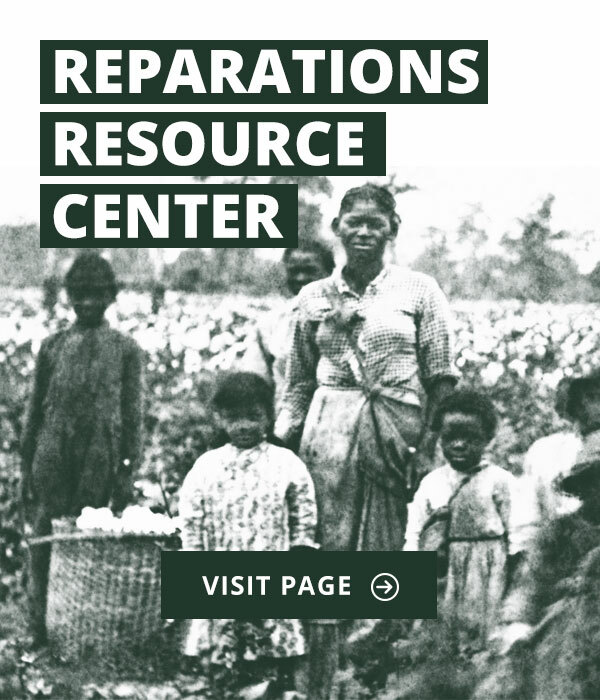 Facilitate research collaboration through the activity of topic oriented research circles among the network’s partners to enhance the quality of the Black experience. Promote international linkages between partnering members and international allies who seek to become involved in research and praxis of mutual interest. Develop protocols with clear recommendations for policy as well as “how to” materials on advancing concrete work based upon local level experiences. The research circles will facilitate local/national public policymaking by working with community based organizations and professionals in the field and /or other folk grounded in specific issue areas. The research consortium shall function through an interlinked network of research circles. 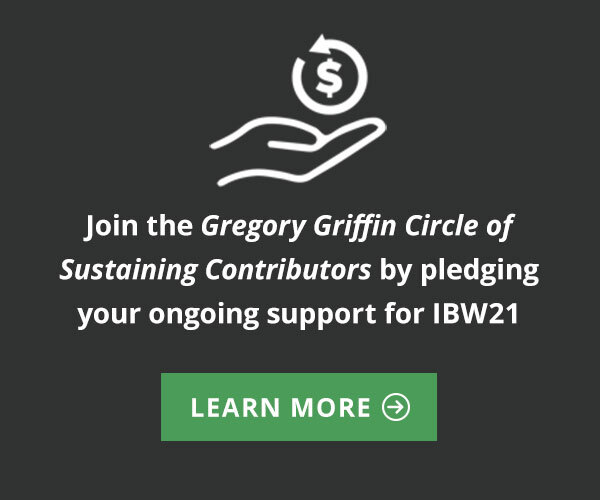 One such circle shall be a network of periodic contributors to the IBW website. The topic-oriented, research circles will help to implement the Malcolm X –Martin Luther King Jr. Policy Initiative objectives. These have been outlined in other IBW documents. They provide a framework for policy oriented initiatives. These circles shall enhance the breadth of activity and expanse of the network by linking participants of like interest. Each research circle shall be encouraged to develop fundable proposals either directly through IBW or in collaboration with other partnering organizations. Additionally, the research circles will be encouraged to partner with other non-governmental organizations or institutions doing international development work. Sharing practical lessons from local experiences is one domain of interaction through which the research circles will establish partnerships with other local communities and international networks. Creating community to community linkages can provide a solid foundation for building the kind of continuing relationships which we seek. Applying the successful lessons learned from one community in another will be one of our objectives. Of course, we’ll be sensitive to the uniqueness of each community and their particular circumstances. However, principles and practical lessons can be usefully exchanged between communities enhancing local capacity and avoiding errors learned through prior experiences. Natural research circles may form around research topics such as: public education reform, the war on the war on drugs, Black family issues, Haiti support, and African development initiatives. The research consortium shall collaborate with the Damu Smith Organizing and Training Institute (DSI) and any other interested and appropriate partners (such as the National Council on Black Studies that already has initiated a program) training young scholar/activists. A program shall be launched during 2012 that will initiate this process. The research consortium shall meet during the Fall 2011. This meeting of the initial consortium conveners will begin to blend the priorities established by IBW with the research capacities of those in the network. It shall establish a central coordinating committee that will help to facilitate the functioning of the research circles and training processes. Technology will be used as much as possible to facilitate the continuation of the consortium’s work. However, it is important to regularize face to face meeting and accountability. With the DSI the research consortium shall coordinate regional 1.5 day long policy, training, and town hall forum sessions. These sessions will help to build local research capacity, generate interest in national training sessions, promote greater consciousness around IBW’s policy priorities and the State of the Black World Conference III. One of the most important areas in which research circles will be encouraged to develop competence will be resource development. The research agenda must become self reliant. This should be developed through grant and fund raising activity or by identifying an institutional collaborator willing to help support (through in kind or direct subsidy) the research agenda of the particular circle. This similar issue confronts the entire research area. Three funding strategies seem to be immediately viable options for the research consortium. First, is seeking grants for specific research projects. Second is seeking a collaborating partner, willing to help subsidize the initial research efforts through in kind staff and/or office support allowing the ideas to mature until other resources are acquired. 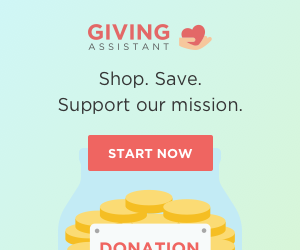 Thirdly, independent fundraising is essential. This could range from the use of small local concerts, spoken word or edutainment events to much larger annual fundraising gala activities, jamborees and/or filmed “spectaculars” like “Wyclef and Friends at Sans Souci” or “Africando at Goree”. The most important principles here are first, that each research circle must consider fiscal sustainability a central part of their applied research mission. Secondly, praxis is an essential part of our applied research objective. Linking our applied research with our organizing can potentially open multiple streams of funding. Thirdly, we must use our international linkages to our advantage. Generating domestic resources to support a decentralized network (which might be administered internationally – “outsourced”) can have the benefits of maximizing limited resource flows. Fourthly, the application of technology both in the way that we function as well as the manner that we consider funding ourselves (eg.- the potential for becoming controllers of resources through interaction with renewable energy producers) holds opportunities to create a new vision and practice for applied research and community development activity.